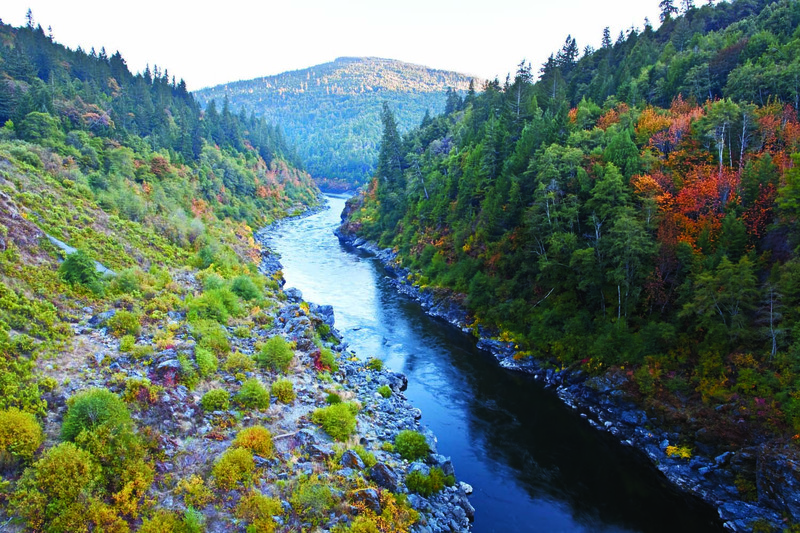 The Yurok Tribe acquired 22,237 acres in Humboldt County, California, in 2011 with financing from ILCC and others. This enabled the Yurok to purchase the timberland, which was part of their original reservation. The land became a community forest where the Tribe uses a sustainable forestry management approach that protects salmon, improves water quality and enables the Yurok to generate substantial revenue in California’s carbon credit market. This land purchase was the result of 23 years of negotiations between the Tribe and the Green Diamond Resource Company to recover the timberland, starting with the Hoopa/Yurok Settlement Act of 1988. The Tribe worked with several partners, including the Western Rivers Conservancy, the State Water Resources Control Board (SWRCB) and ILCC, to complete the purchase. This was the first in a multi-phase land acquisition project that included an additional 25,000 acres. Instead of fully harvesting timber from the land, the Yurok Tribe is managing its forest near Redwood National Park for carbon storage. This approach is generating carbon credits that are sold through the California Cap-and-Trade Program to oil companies and other businesses that must reduce greenhouse gas emissions. The Tribe has sold millions of dollars worth of carbon credits, known as offsets, to some of the state’s biggest polluters. (Learn more about the carbon credit market at indiancarbon.org) The Tribe is using the proceeds from offset sales to acquire additional land from its original territory.